Travelling in Europe is notoriously expensive. While it may seem so on the surface, there’re always ways to stretch your dollar (or euro, for that matter). 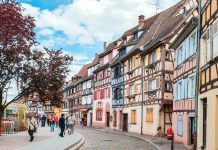 Here, we’ve put together some nifty money saving tips to make travelling a whole month in Europe for under S$2,500 a reality. Summers (June to September) are popular travel seasons in Europe so definitely avoid those. Not only will the flights be expensive, hotels and restaurants will hike up prices between 20 – 50%. Plan to fly between November to March and you’ll see a pretty significant drop in price; you’ll get to enjoy fewer crowds too. 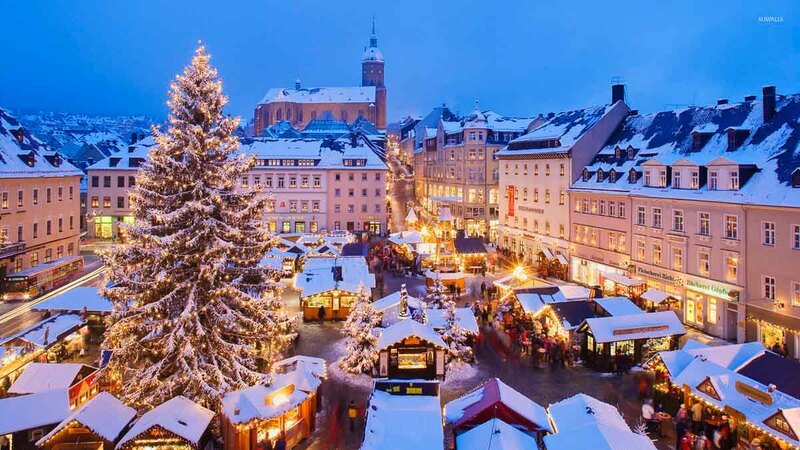 You might think travelling in December is expensive, but it will still be cheaper than flights in the peak season. *Pro-tip: Look out for limited special promotions under the “Deals” tab on Expedia for more discounts. 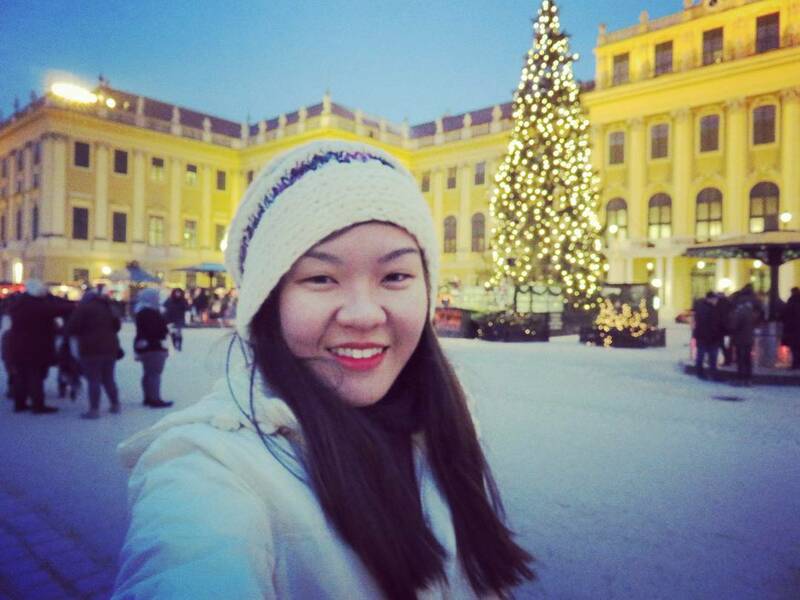 I was able to book a flight from SG to Munich, Germany with Singapore Airlines for just under S$1,000 in December 2015, which was really a steal for European cities on a direct flight. 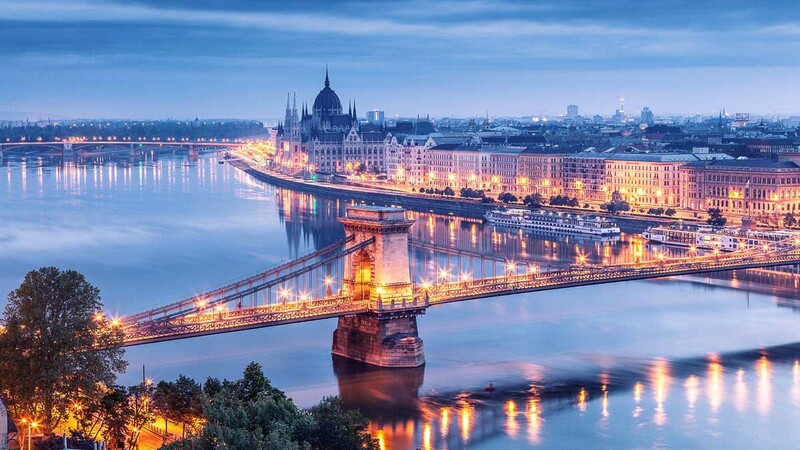 While countries like France and UK are must-visit European destinations, Eastern European countries have their own charms too and are cheaper travel destinations compared to their Western siblings. 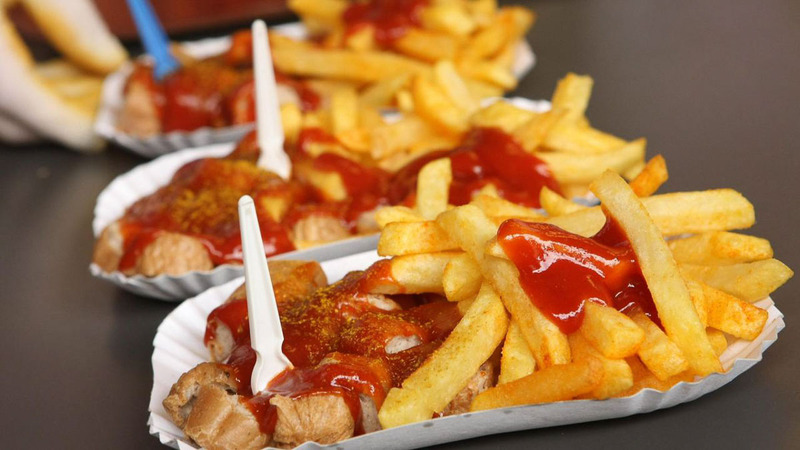 Meals in Eastern European cities are also on average about half the cost of that in Western European cities. Take the path less explored, and open up to wonders of what the lesser known can bring. 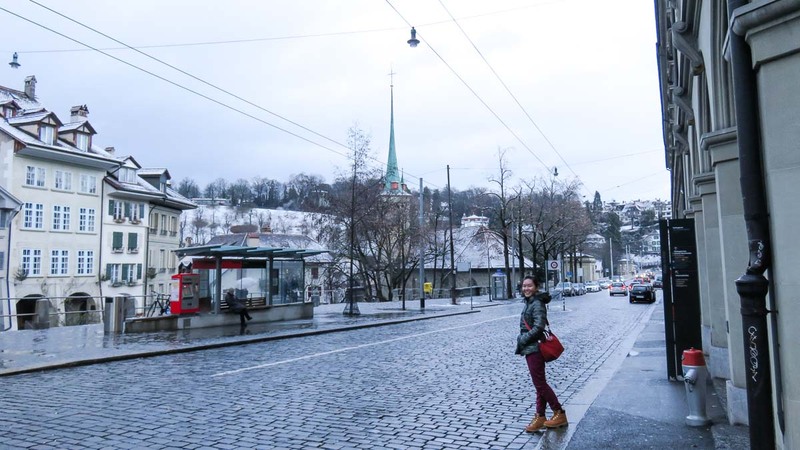 Imagine going to bed in Vienna and waking up in Zurich, how cool does that sound? As long as there’s space to lay flat, I have personally grown to love overnight train travel. Not only does it save time but also a night’s accommodation in the city. 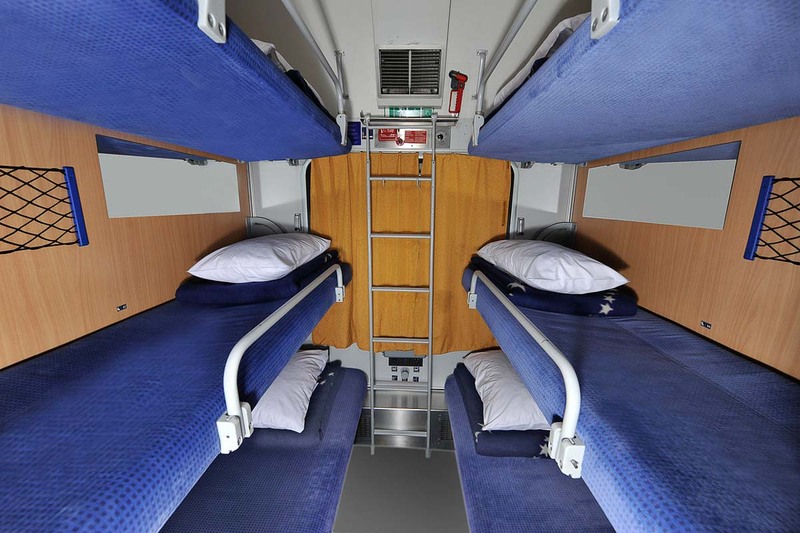 Cross-border sleeper or couchette trains tickets start at €59 per bed in a 6-berth couchette cabin. Fresh sheets and blankets are provided. Some services even provide a simple breakfast with croissant and coffee. Check out Seat61 for more information on Sleeper Trains. While sleeping on the couch of a stranger’s home may be a terrifying idea to many, I’ve heard a fair share of incredible experiences from friends who’ve tried and tested this. Not only is this free, it is also a great way to interact with locals! These locals are usually very friendly since they too are taking up the risk of opening their homes to absolute strangers. On days you just want to pamper yourself and rest your head on comfy pillows but not spend too much on accommodation, turn to youth hostels. Although this cheaper form of accommodation is targeted to younger travellers and backpackers, there are usually no age limits imposed. Communal spaces within the youth hostels allow for interaction between guests, and that’s the charm of youth hostels, where like-minded travellers come together and share travel stories and experiences with one another. 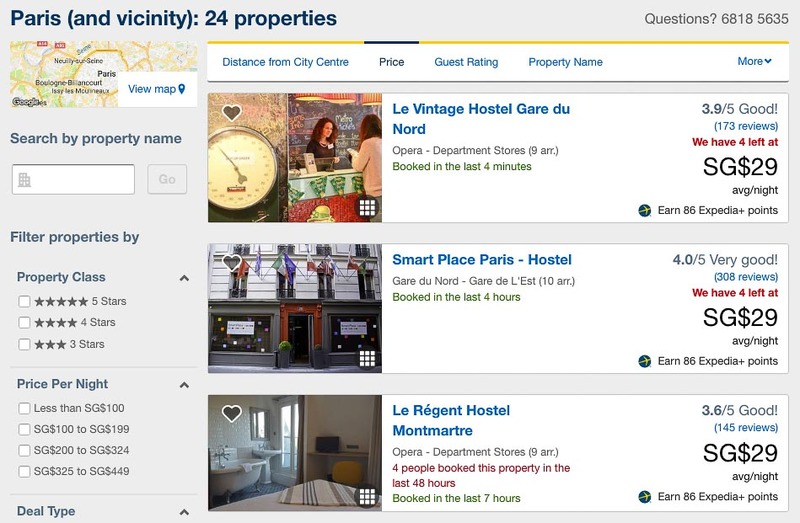 Besides being a platform for hotel bookings, travel lodging search engines such as Expedia also has a pool of youth hostels with rates under EUR 20 (S$32) per night. If your accommodation permits, cook your own meals. 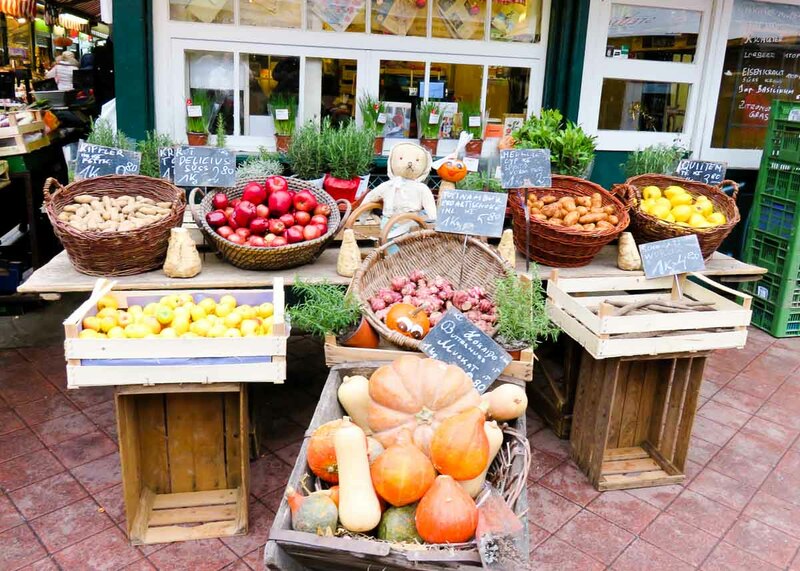 Fresh local produce can be bought at local farmers’ markets and supermarkets. Ingredients for a week’s worth of meals will cost you between €50-60 — a lot cheaper than eating out, where meals will cost you around €10 each. i) Cut down on sugary drinks. These €3-6 add up with every meal. Not only do you save money, also save your calories for better grub such as steak and escargots. 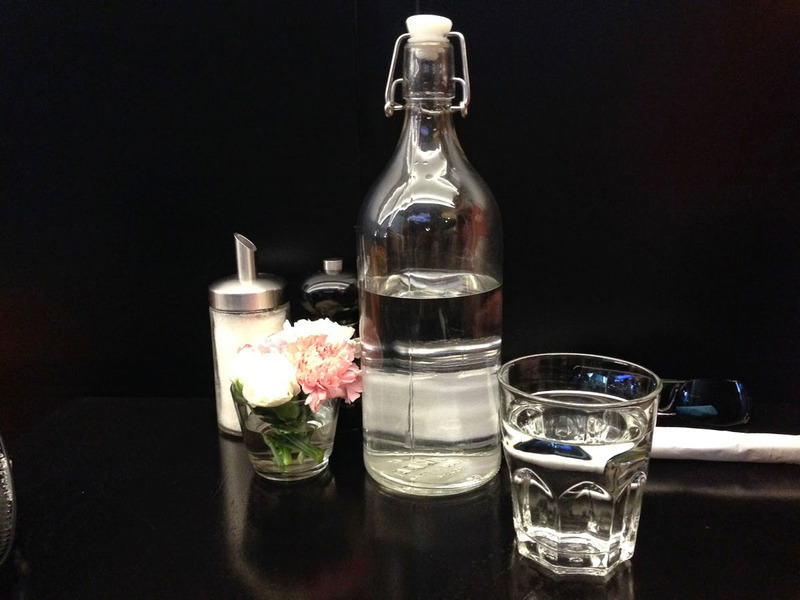 iii) At restaurants, always request for “tap” water. If you simply say “water”, servers might serve you bottled water which can be more expensive than wine. 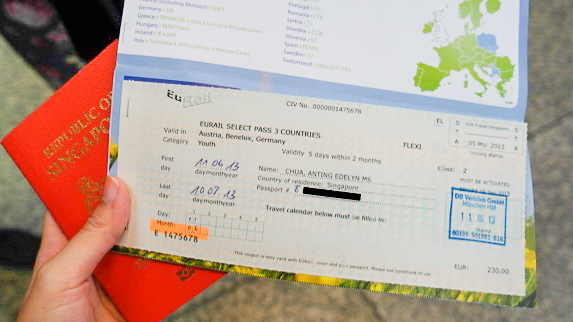 If you are travelling across more than three European countries, get the Eurail Pass as it will be more economical. It also saves you the trouble of buying single trip tickets for each and every leg. 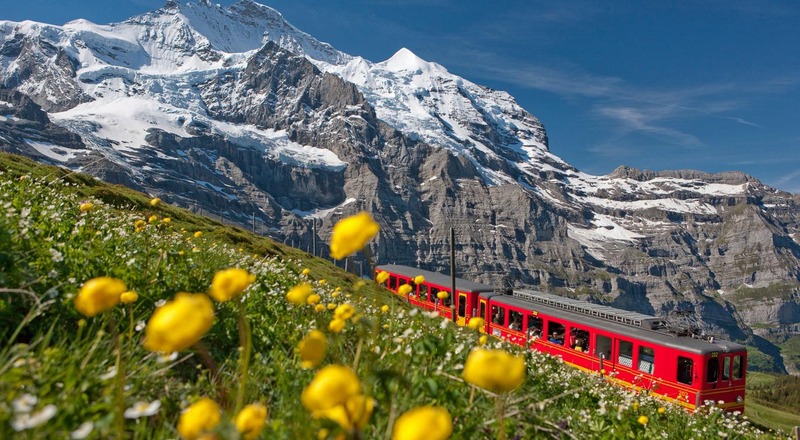 If you are between 12 to 27 years of age, you can get the Eurail Youth Pass, which is 20% off regular adult tickets. Above 27 years old but travelling in a group? There’s a Saver Pass for people travelling in a group of 2-5pax, and you save 15% on adult prices. Children under 12 travels for FREE with accompanying adults. 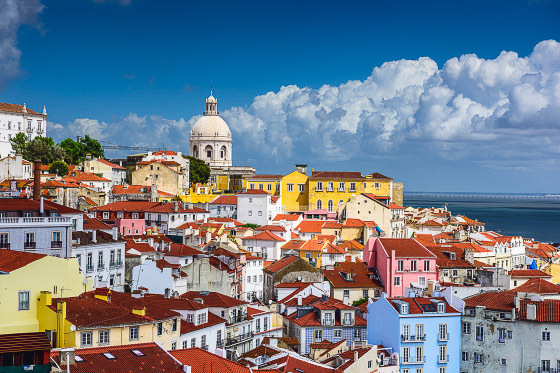 Most greater cities within Europe have city passes for tourists, which includes free rides on public transport, free admission to major attractions, and also discounts to certain shops and restaurants. Prices of city passes range from €9.90 (S$16) to €49 (S$80), and is worth purchasing if you have plans to check-off most attractions in the city you want to visit. Do note that many city passes are valid for 24 to 72 hours only. Yeah, I know, it’s like giving myself a slap in the face for advising you otherwise from the previous point. 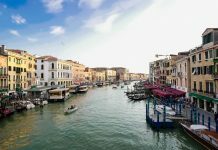 While city passes offer a lot of value and convenience, they are only worth getting if you plan on conquering at least 70-80% of the attractions within the validity period (24/72hours). Otherwise, buying a single day or single trip ticket on the subway will be cheaper. Paid guides and tours are often unnecessary money spent as information and historical facts can be easily obtained from the Internet. Instead, when in Europe, sign up for the FREE walking tours. Simply register and sign up for a walking tour — while will bring you around some notable landmarks and attractions. SANDEMANS is a pretty popular choice. Some museums have free admission during certain time periods. 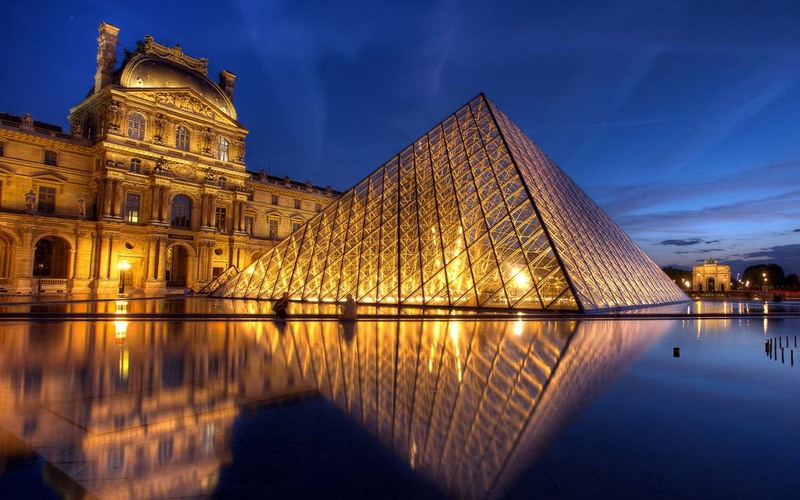 In Paris, admission to the Louvre museum is free for those under 26 every Friday from 6pm — applies to all nationalities as long as you present a valid ID. Musée Rodin, Musée Picasso, and Musée d’Orsay open their doors to the public for free on the first Sunday of every month. But of course, do be prepared to squeeze with the crowds on free admission days. 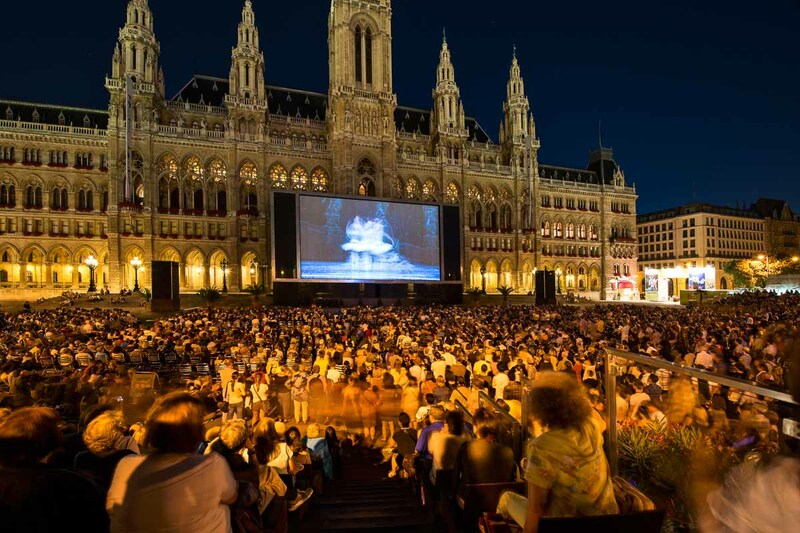 Free open-air concerts and music festivals are quite common in Europe. If you don’t mind standing, you can find standing pit tickets for musicals for a fraction of the original price. 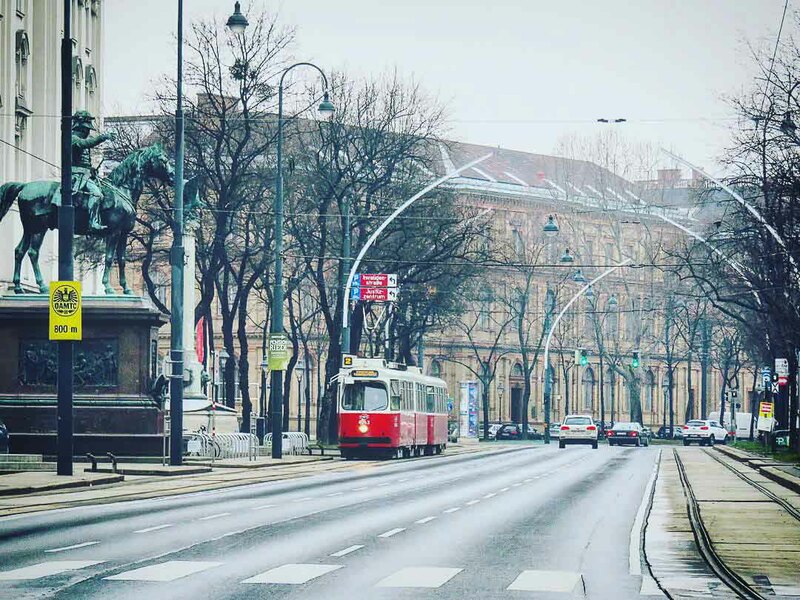 In Vienna, there were standing tickets for under €5. *Pro-tip: Start queuing 2 hours earlier to get cheap standing tickets. People-watching from an al fresco Parisian café, sipping on a café au lait is almost a mandatory experience in Paris. But that can also be expensive. A cheaper alternative to people-watching is from the comfort of a sprawled out mat on top of freshly cut grass. 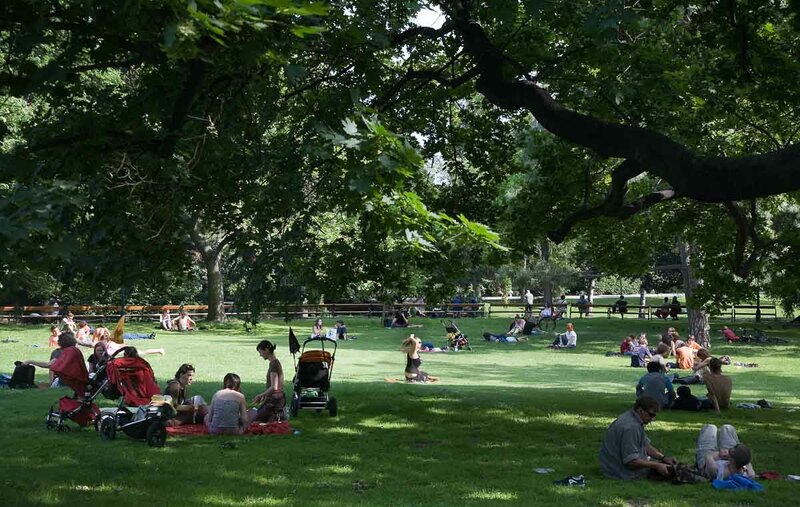 Pack some sandwiches and head to a local park — it’ll cost close to nothing! Some beautiful parks to spending an entire afternoon just watching the world go by: English Garden in Munich, Hyde Park in London, Stadtpark in Vienna, Champ de Mars in Paris. Itching for a getaway? Fly anywhere, stay for less with UOB Cards and Expedia! From now till 25 October 2017*, book directly with an airline company using your UOB Card and receive up to S$200 worth of Expedia hotel vouchers with minimum spend of S$500 on your hotel booking, which will be sent directly to your mobile number registered with the bank in the form of a unique e-voucher code. Simply head to www.expedia.com.sg/uobstayforless with the code to make your hotel booking thereafter. Codes are valid while-stocks-last so start planning your dream getaway now! Find out more at www.uob.com.sg/stayforless. 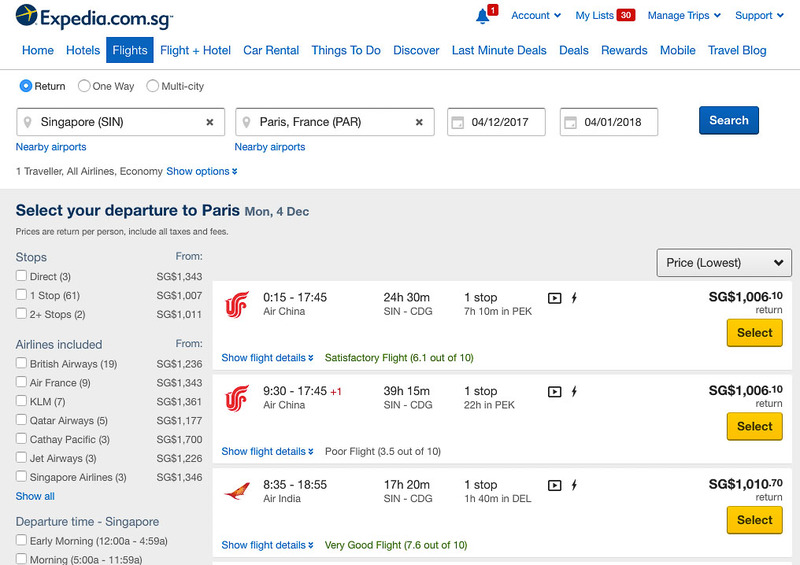 For example, booking a S$1,006 flight from Singapore to Paris, France via Air China for 2 (total: S$2,012) can easily earn you a S$90 Expedia hotel voucher. Hey Thanks for sharing such an budget friendly tips. Especially not to travel in peak seasons . And taking overnight trains seems awesome idea’s . Hi Casey! 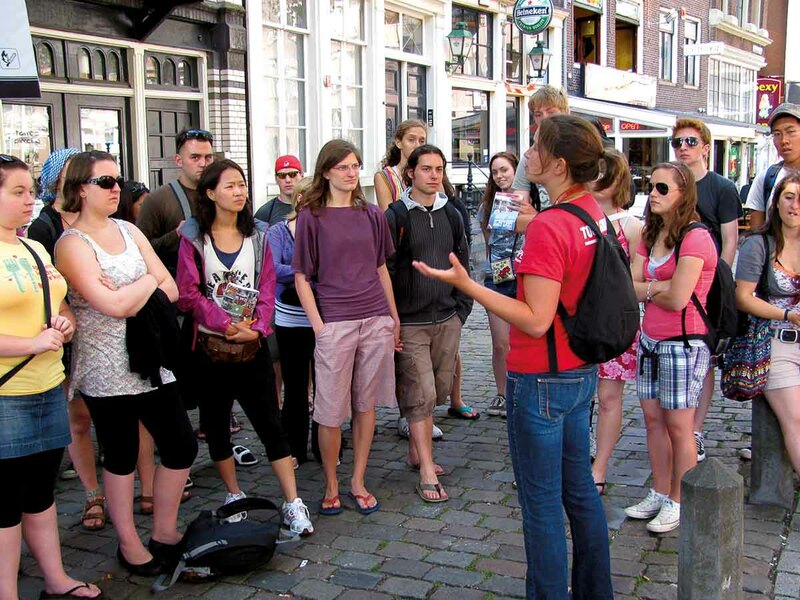 Tours will generally be expensive because they do the planning and coordination for you. We travelled free and easy to keep the costs low! 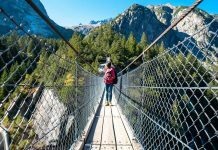 Well, I just stumbled across this blog while surfing about traveling. 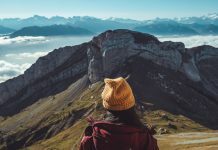 Being a travel blogger I know traveling is fun but expensive too. Thank you so much for your tips it will help all the users. Great! I guess I traveled too much frugally… completed 3 months in 676$. Ye Even I can’t believe it. Though the flight rates cost much to me as I live far away. Wow that’s amazing! What tips do you have to share? 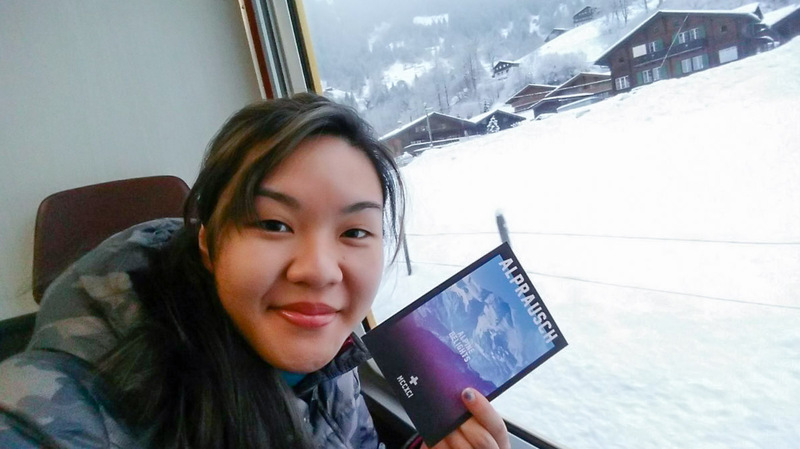 We recently explored Europe via rail on three separate trips, and we do hope to inspire more people to discover the beauty of Europe. Very helpful. 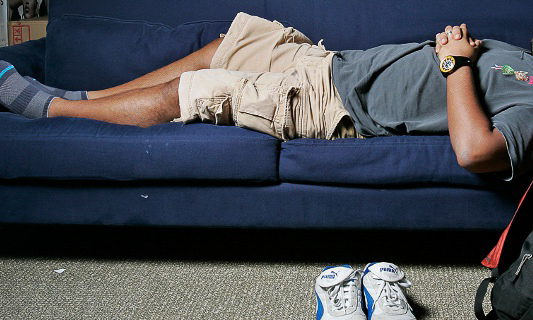 Specially youth hostels to stay in is a great tip.